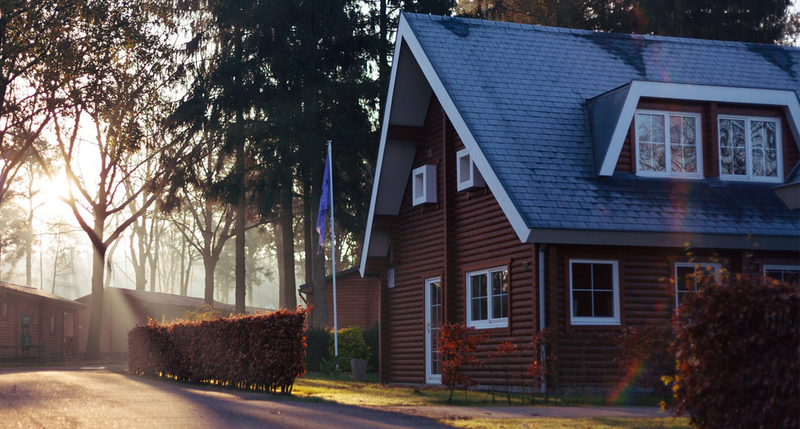 A well-maintained roof can last a long time and add value to your home, but many homeowners are hesitant to call in an expert unless there’s a serious problem. Here’s the catch – small problems with your roof often lead to big, expensive problems for your home. An initial inspection can reveal a lot about the condition of your roof, but when is the best time to ask for a professional opinion? Here are five reasons why Fall is the perfect season for roofing work. Believe it or not, the spring and summer months take a real toll on your roof. Moisture and heat can lead to a host of problems that threaten the structural integrity of your home if left unchecked. Some warning signs are easy to spot – sagging, leaking, and missing shingles for example – but there may be other “red flags” you’re missing. Professional roofers are trained and certified to identify all the warning signs of a compromised roof. This includes inspecting the shingles AND the wood underneath to ensure your home is protected year-round. We look for patches of moisture, cracked or rotted wood, and fungus/algae growth that could lead to expensive repairs down the line. Did you know that roofing contractors love to work in mild weather? In New England, the ideal climate for our work comes in the late summer and early fall. One reason is that shingles can be difficult to handle when it’s too hot, and become brittle when it’s too cold. The clear skies and mild temperatures offer the perfect conditions for roof repair and installation. It’s also a lot easier to check how your gutters are draining before the trees start shedding leaves and debris. Poor drainage can cause some serious property damage if left unresolved. And with hurricane season at the door it’s a great time to have your roof checked for vulnerabilities. As the days grow colder, the wildlife in your neighborhood will be looking for a warm place to build their winter nests. Mice, raccoons, squirrels and birds – just to name a few – will start probing your roof for weak spots, hoping to find an easy way in. Whether you live in a residential or heavily-wooded area, a damaged roof is an open invitation. The best way to keep these critters out of your attic is to make sure your roof is properly installed and sealed. A small opening is all they need to fight their way inside, often causing more damage in the process. No surprise here. 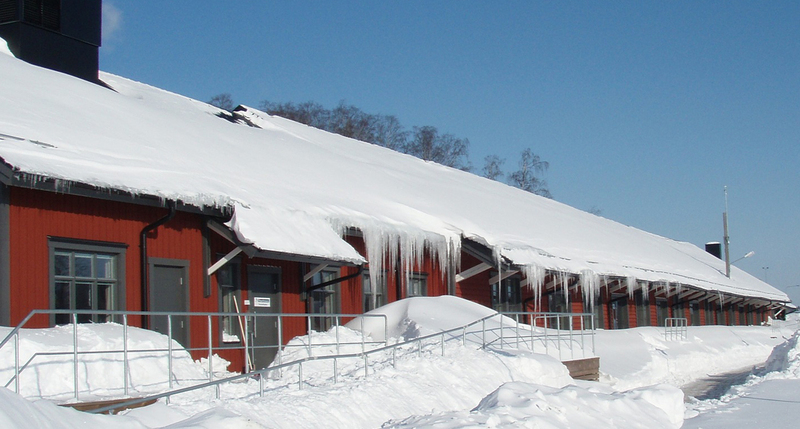 Winter is definitely the toughest season on your roof. That’s why it’s important to spot problems early, before the wind and snow get to them. A poorly sealed shingle can be blown loose in a storm, allowing water to seep in and expand as it freezes. This can turn small cracks into big leaks if left unserviced. The truth is that healthy gutters are your strongest defence against winter property damage. If your gutters are misaligned or choked with debris, the snow takes longer to melt. These drainage problems can lead to major ice buildup on your roof, which can threaten your entire home if the weight exceeds the roof’s load-bearing capacity. The past few years have given us a lot of heavy snowfall, and more than a few intense winter storms. That’s why it’s important to resolve any outstanding issues with your roof and gutters so you won’t have to call-in an emergency mid-winter repair. Planning and research are crucial to finding the right roofing contractor for your repair and replacement needs. As you might guess, many homeowners wait until last minute to have their roof professionally inspected, which can cause longer lead times in the Fall. By getting a head start you can avoid scheduling conflicts and give yourself time to find the perfect roofing team for the job. The internet makes it easy to review local roofing companies and lay out all your options. Whether you’re looking for roof repair, replacement, or just for an expert opinion – the more time you have, the better. Wondering where to start? Take a look at our roofing contractor checklist to find everything you need to make the right decision.